Alzheimer’s is a horrible disease. A form of dementia, Alzheimer’s erodes cognitive function, ultimately destroying memories and taking away a patient’s ability to perform important mental functions. It’s a disease that impacts so many people. Currently, 5.7 million people in the United States live with Alzheimer’s as of 2018. In addition, Alzheimer’s is now the 6th leading cause of death in the U.S, particularly among seniors. Each year, Alzheimer’s kills more than prostate and breast cancer combined. Source. While there is no cure for Alzheimer’s, preventative actions can be taken to reduce the risk of developing Alzheimer’s and dementia. A major contributor? Food. Scientists and dieticians have discovered serious links between what we eat and how it impacts brain health. Certain foods carry high nutritional values that help keep the brain healthy and more resistant to developing these mental illnesses. The MIND Diet (Mediterranean-DASH Intervention for Neurodegenerative Delay) combines elements of both the Mediterranean and DASH diets, diets proven to lower the risk of heart disease, reduce blood pressure and other benefits. Taking foods and ingredients from each diet, this diet has been proven to improve healthy brain function and help reduce the risk of dementia. And, wouldn’t you know it: beans are a key element of the MIND Diet. Beans are rich in a nutrient called Omega 3 Fatty Acids. Commonly found in leaner sources of protein like fish, Omega 3’s support healthy brain function and growth and regulate positive neurotransmitters in the brain like serotonin and dopamine that keep the mind healthy, alert and help maintain cognitive function. All of these greatly reduce the risk of dementia. While all beans are plentiful in Omega 3’s, kidney beans and pinto beans have been found to have especially high levels. When paired up with beans, other MIND Diet foods can do wonders for the mind. They include all non-starchy vegetables (especially leafy greens), berries, nuts, olive oil, whole grains, fish, poultry and even wine. Not only are beans delicious, but they are an essential element of any healthy diet and lifestyle. Not only do their Omega 3 levels promote brain health, but the protein and other nutrients also make beans a great food for fighting heart disease and cancer, making beans a “superfood” and one of the healthiest foods out there. 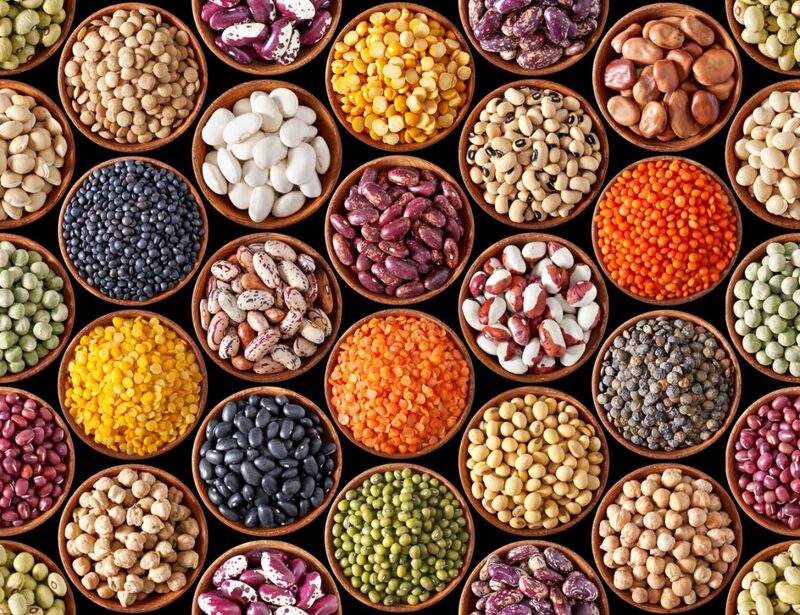 Start incorporating beans and other MIND Diet foods into your daily diet! Not only are they delicious, but their health benefits can help lead to living a long and healthy life. 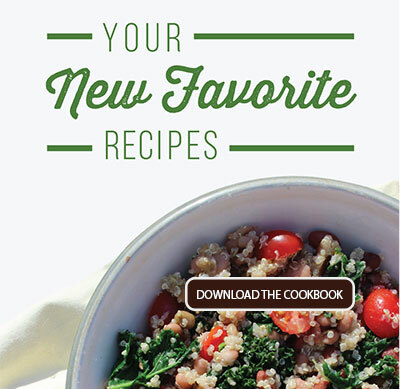 Our Recipe page is full of healthy and hearty bean recipes that you can cook at home, many using other foods crucial to the MIND Diet. 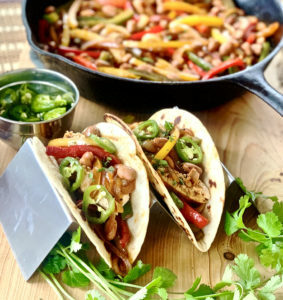 Here’s a couple of our favorite healthy bean recipes to help you get started living “powered by beans”! 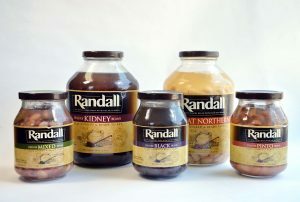 Randall Beans are delicious, hearty and healthy beans sold in glass jars, eliminating additives found in cans, and the best source for great bean recipes like chili, soups, stews and salads, information about beans and ways to incorporate them as part of a healthy lifestyle. 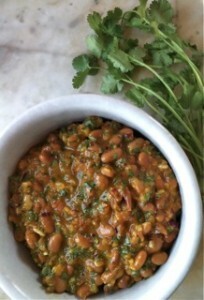 This recipe can be made with either Randall Beans Black Beans or the Randall Beans Organic products.